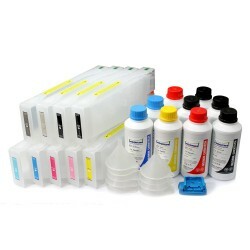 Large Format Cartridge There are 52 products. 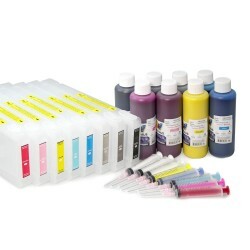 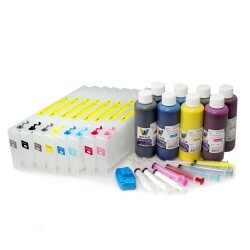 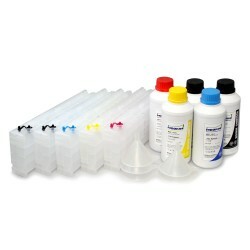 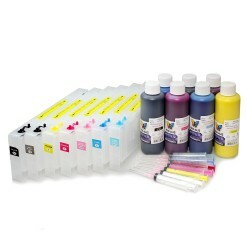 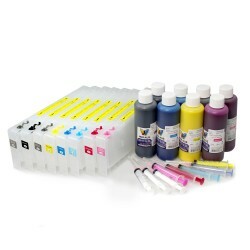 MIR-AUS - Refillable cartridges for EPSON 4880 Pro with 250ml Ultra Chrome ink for each colour. 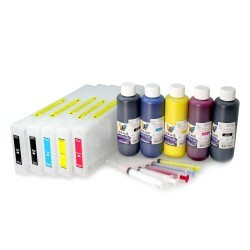 MIR-AUS Large Format Cartridge for Epson Stylus Pro 7880 with 250ml Ultra Chrome ink for each colour.